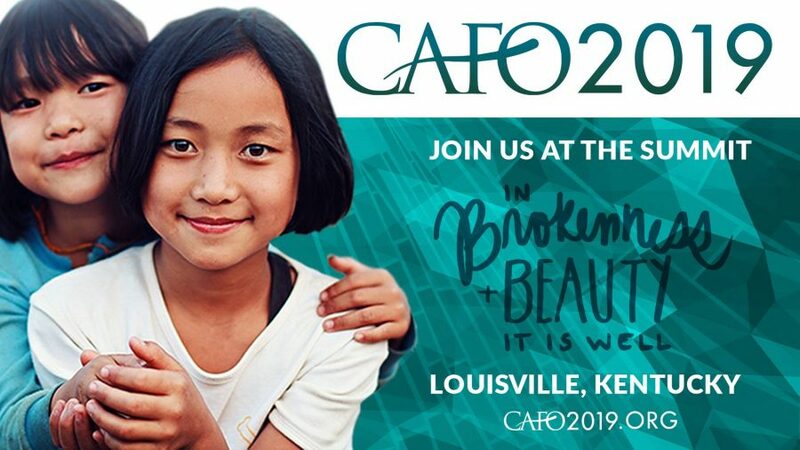 Join us for CAFO2019 Summit! Next month, thousands of orphan care, foster care, and adoption advocates will meet in Louisville, KY, on May 8-10, for the 2019 Christian Alliance for Orphans Summit. 1. Connection. You are not alone. 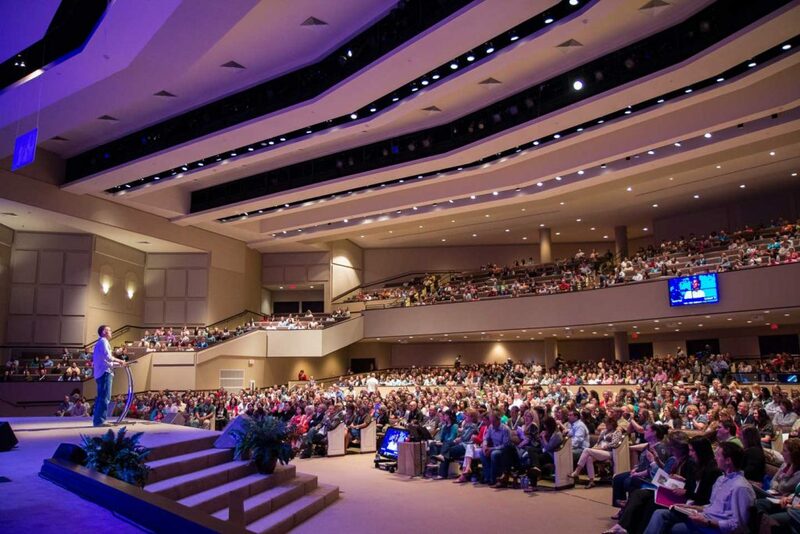 Each element of the conference is designed to inspire, connect, encourage, and equip families and churches to become communities known for adoption, foster care and global orphan initiatives. 2. Rest and restoration. Summit is full of opportunities for rest, refreshment, and restoration. We meet you where you are, so that you can remain steadfast and vibrant in the long, hard work of justice and mercy. 3. Wisdom and growth. 100+ workshops at Summit offer instruction from top experts on topics ranging from parenting and attachment issues, to engaging local foster care, to building effective global church-to-church partnerships. We want YOU to have the opportunity to join us for the CAFO2019 Summit this year. Enter for a chance to win a ticket. One lucky winner will be gifted a registration and invited to attend the CAFO2019 Summit in Louisville next month (valued at $245) or—if you can’t make it—we’ll be sure you receive a link to the entire library of CAFO2019 Summit sessions (valued at $159). *UPDATE: The giveaway ends Sunday, April 14, 2019 at 11:59pm Central. On Monday morning, the winner will be chosen and e-mailed directly, and we’ll announce the winner on social media. Good luck!